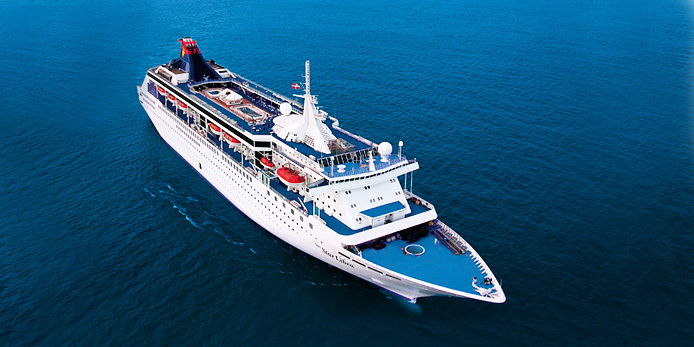 Star Cruises is one of the largest cruise liners with sailings mainly from Singapore, Malaysia and Hong Kong offer cruise vacations starting from short cruises of minimum one night to long break holidays of three, four or five nights. It is the most favorite cruise operator in South East Asia and have won the Best Cruise Operator in Asia-Pacific award more than ten times, offering unparalleled holiday experiences and warm Asian hospitality to the world for many years. Every ship of Star Cruises is equipped with all types of amenities on board, offering a combination of deluxe accommodations starting from Executive suites to inside staterooms, fine dining which offers delectable meals with a blend of regional favorites and international cuisines, all day entertainment activities, as well as exciting shore excursion tours. 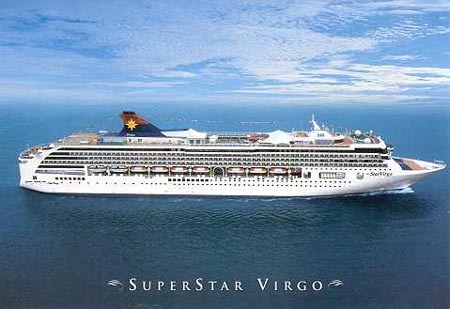 Presently Star Cruises is operating with five vessels namely Superstar Virgo,Superstar Gemini, Superstar Libra, Superstar Aquarius and Star Pisces. Plan Journeys brings you an opportunity to be on board the Star Cruises. Our cruise expert will help and guide you to choose the best cruise as per your choice. Book Star Cruises with Plan Journeys and get the best offers on Star Cruises.Please contact us for current promotions on Star Cruises.